Compatible with low-profile 12 Fr introducer sheaths. The Q50® PLUS Stent Graft Balloon Catheter is an occlusion and modeling balloon catheter that helps aortic stent grafts to fully expand and seal in both tortuous and straight-forward vessels. It offers a short, flexible tip that increases trackability through challenging anatomy, and a robust and compliant polyurethane balloon that inflates and deflates rapidly to give physicians more control. 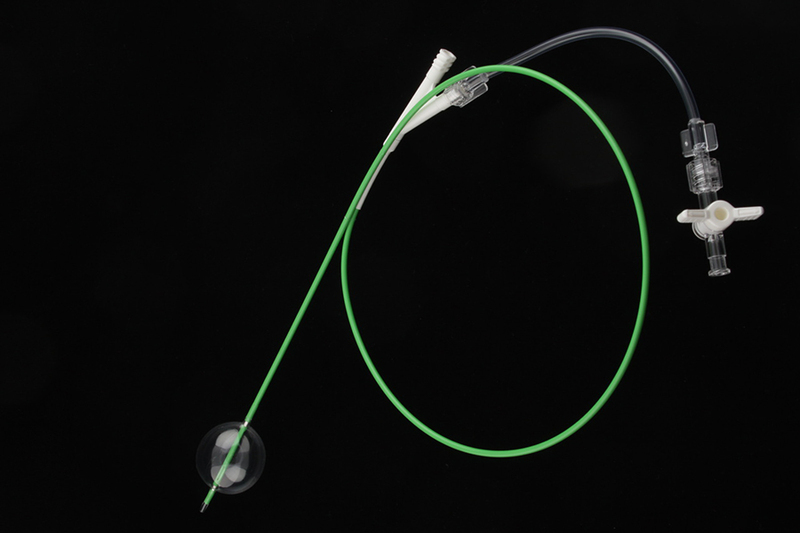 The Q50® PLUS Stent Graft Balloon Catheter is ideal for all EVAR/TEVAR procedures. It offers the broadest inflation diameter range on the market and is compatible with low-profile 12 Fr introducer sheaths and standard 0.035" or 0.038" guidewires. Availability of both 65 cm and 100 cm length shafts make it ideal for both abdominal and thoracic applications. 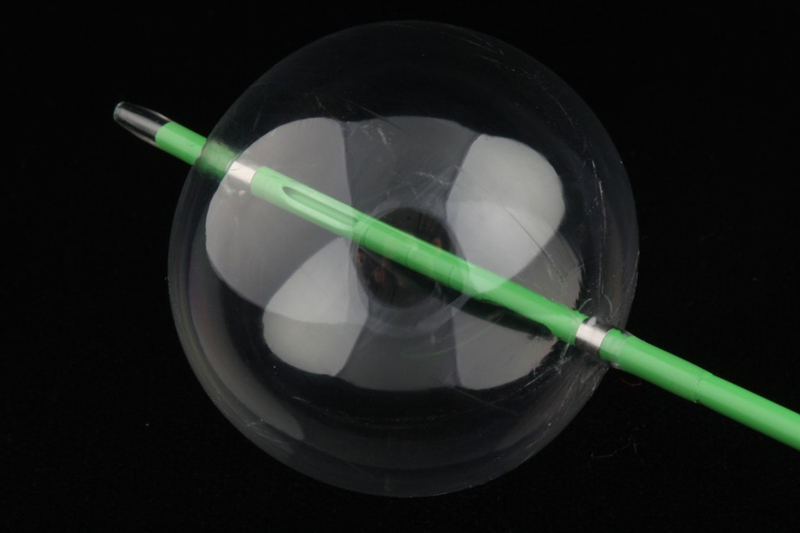 The catheters unique shaft design provides stability during balloon inflation decreasing chance of migration. Additionally, the Q50® PLUS Stent Graft Balloon Catheter is ideal for temporary occlusion of large vessels. Merit Medical is the authorized exclusive global distributor. 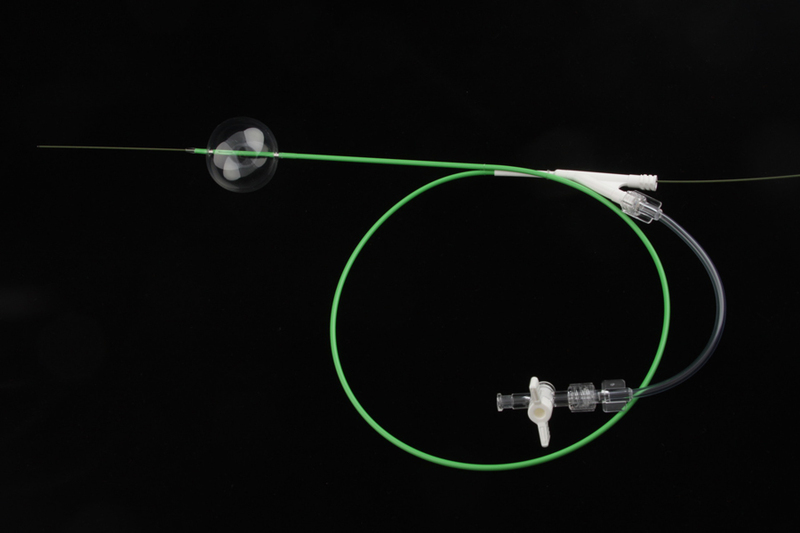 The Q50® PLUS Stent Graft Balloon Catheter is now available exclusively from Merit Medical. for additional information or to order product.